HomeTechWhat Should an Internet Marketer Know and be Able to Do? We would like to dispel the myths, reveal the basic concepts and figure out how to build your professional path in this area. A good internet marketer is ten professions in one. You cannot build an effective strategy without understanding how to link all sales channels. One of the main problems in the industry is a huge number of unqualified professionals, those who think that they can simply watch a couple of videos on YouTube, and that is enough in order to become an expert in digital marketing. Often, such “experts” make elementary mistakes when setting up contextual advertising, for example, do not indicate geolocation, and instead of Los Angeles, a beauty salon advertises all over United States. As a result, a business owner waists money and becomes frustrated with contextual advertising as an effective sales channel. 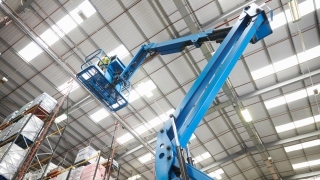 Other acute problems of the industry include inability to use analytics, incorrect segmentation, inaccuracies in determining the target audience and, as a result, poor quality forecasts. All these errors are quiet expensive. Artificial Intelligence (AI) is changing not just digital marketing, but also everything else in our lives. For example, Gmail now uses a simple AI tool to help autocomplete sentences as you are typing an email. For savvy digital marketers, artificial intelligence provides a number of potential opportunities. You use AI to help improve your marketing analytics or offer a chatbox to answer customer questions. Chatbots can even go beyond AI customer service agents. For example, could you create a chatbot that might represent a character in your brand’s book or movie? The marketing opportunities for engaging, fun chatbots and chatbot games are endless. 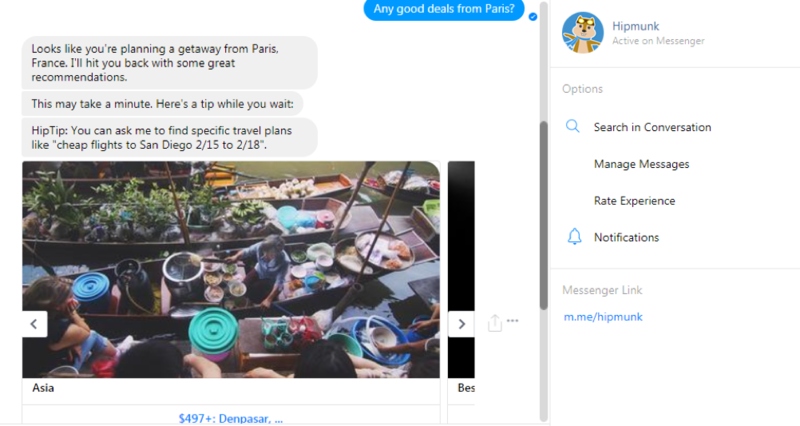 For example, Hipmunk, a site for travel deals, has a handy Facebook Messenger Bot that can give searchers the best deals in an instant. Automation is related to the AI revolution, but it doesn’t necessarily need to always incorporate AI. Automation is the practice of automating processes that human beings might normally do manually. For the digital marketer, this can free up time to do the more creative or analytical aspects of the job. Automation is really critical in modern email marketing. Email automation offers the ability to send marketing emails that are truly relevant and useful for the potential or returning customer. 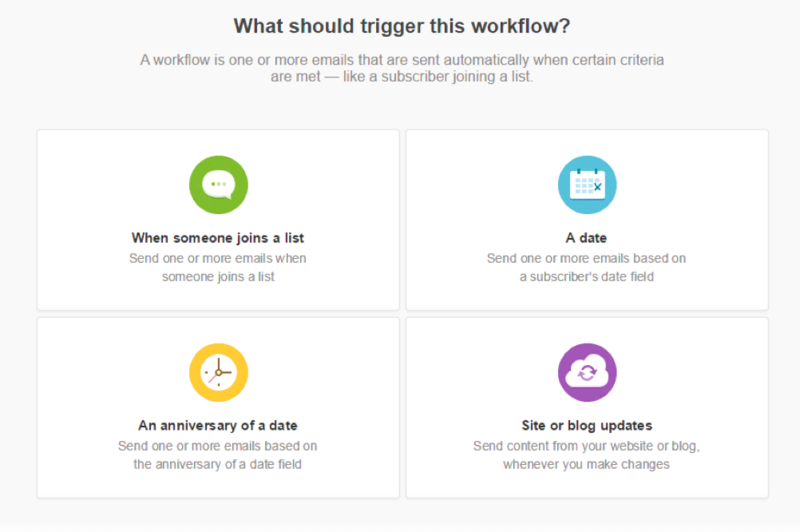 It also includes setting up triggers so that people receive pertinent emails based on their behaviors and preferences, rather than being bombarded with mass emails. For example, you can set up an automated email welcome to new subscribers and target it based on a person’s location or specific interests. OK, so we’re going to talk a little tough love here for the moment. Many digital marketers come from more the creative side of things (perhaps you are a writer or graphic designer by training or natural knack). Unfortunately, this leaves fewer people who are advanced in the measuring and analytics side of marketing, which is just as important. 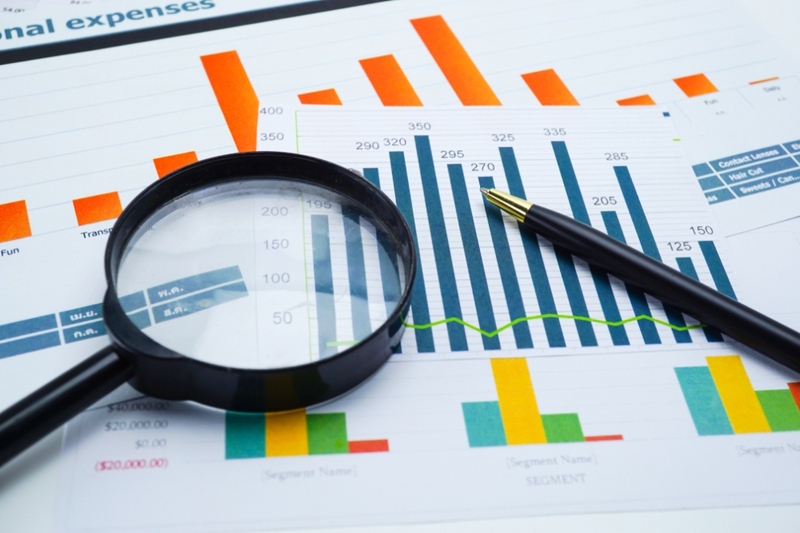 There’s no need to be afraid of marketing data, especially when it pertains to other parts of your work. It can be both exciting and rewarding to pay attention to the real-time success of a campaign and see what worked and what didn’t. By getting more comfortable with the language surrounding analytics, coding, and other more technical areas of marketing, you will have a better understanding of the overall goal of your efforts, and this can only help you be a more well-rounded, savvy marketer. If you have one thing you should get really good at, it is analytics. Whether you are using Google Analytics or another system, really get to know the nuts and bolts of it. You should also consider being well-versed in web design, even if that’s not your primary role. In the least, get to know the platform your company is using and its potential plugins or upgrades, so you can understand how to best leverage it and understand your customers. Because technology and marketing are two of the fastest-paced industries, it’s important to stay up-to-date on relevant news and current events. For example—Do you know about blockchain and cryptocurrency? Right now, the actual practical applications of blockchain technology to digital marketing aren’t quite there yet. However, you can get a leg up on your competitors by getting ahead of the curve and understanding the power of the blockchain. The blockchain (or simply “blockchain”) refers to a technology that utilizes a distributed ledger that holds transactions in a chain format, which results in a permanent record. The blockchain is changing things already in some industries, such as music. Independent musicians have been looking at blockchain tech as a way to remove the distribution barriers to releasing music. For example, Imogen Heap released her song “Tiny Human” via a Bitcoin delivery platform—and that was way back in 2015. Blockchain ecosystems are also sprouting where content developers can directly engage with readers and get paid. The social media platform Steemit.com hasn’t fully worked out the kinks yet with its blockchain-based social media platform. Still, it’s a platform to watch. The future of marketing is content marketing. Even if it ends up being renamed or positioned differently, there is no end in sight to the desire of consumers to consume engaging content. If your brand can create and deliver that content, then you can generate leads and customers. Content marketing runs the gamut – from packing your website with information-rich and keyword-friendly articles to producing entertaining shorts on YouTube. Learn what to say to keep your customers engaged and good at communicating it in every medium. We are specifically focusing on email personalization here because that is one of the best ways you can micro-target your customers easily and effectively. With email newsletter tools like Campaign Monitor, personalization is easy, and the opportunities are endless. For example, a very simple way to personalize is to use the built-in engagement segments offered by Campaign Monitor. These tell you how which customers are engaged or inactive. Using this insight, you can send out a special email to your inactive segment and offer them a special deal to encourage them to re-engage. Multimedia can mean a lot of things, but at its most basic, it is any form of audio and/or video. Today’s multimedia goes beyond the basics and creates a synergistic utilization of text, voice, audio, video, and social media. 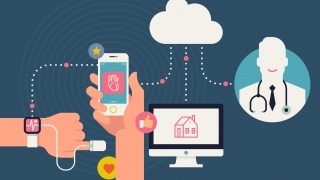 For example, a top trend in 2019 is the use of smart audio technology, which might enable marketing emails to be read by voice-assistive devices. Finally, let’s not forget authenticity. With cheesy, fake marketing on the decline, the more authentic you can be as a digital marketer, the better your brand will connect with others. Authenticity is one of those digital marketing skills that may be hard to identify sometimes, but often “you know it when you see it.” In the least, it means writing copy that doesn’t promise too much or over-hype a product. In practical terms, think of advertisements that really spoke to you because they seemed genuine, versus the ones that tried to manipulate your emotions. Did the manipulation work? Probably not. Be authentic, create an authentic strategy with intentional communication tactics, and win more customers. With the right attitude and knowledge, you are sure to be on your way to becoming a digital marketing success. Campaign Monitor offers an easy-to-use email platform, complete with mobile-friendly templates, a drag-and-drop email editor, and award-winning customer service available seven days a week. Contact them for more information.